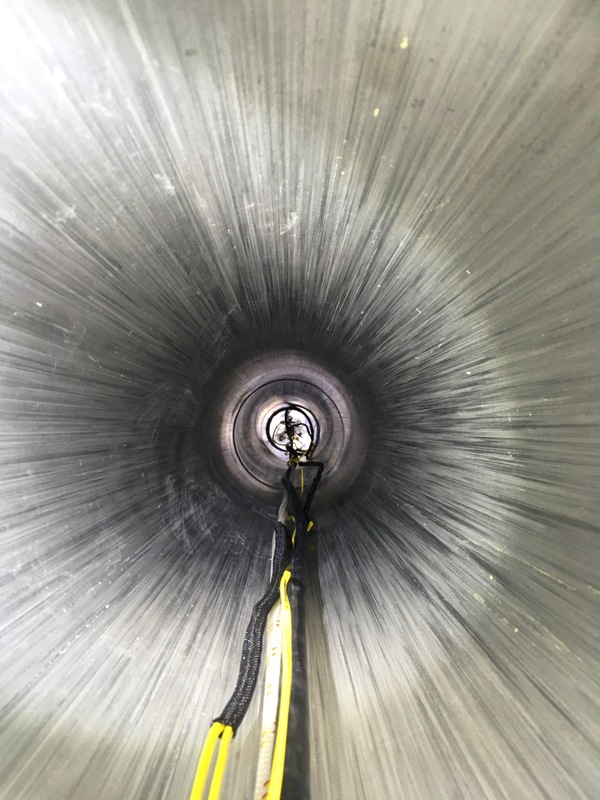 December 4, 2018—Scientists from Oak Ridge National Laboratory performed a corrosion test in a neutron radiation field to support the continued development of molten salt reactors, or MSRs. MSRs use a liquid salt mixture that can serve as both the fuel and coolant. At high temperatures over time, these salts can react with the reactors’ metal components if not properly monitored and maintained. “This is the first time in decades ORNL has performed this kind of corrosion study,” ORNL’s Joel McDuffee said. “The data are crucial for industry that are developing MSRs.” The team tested stainless steel and nickel-based alloy samples in the Ohio State University Research Reactor at a sustained temperature of 800 degrees C. At ORNL, they will expose identical, unirradiated samples to the same conditions. Using microscopy techniques, they will examine the materials for signs of corrosion and compare results from the two experiments.